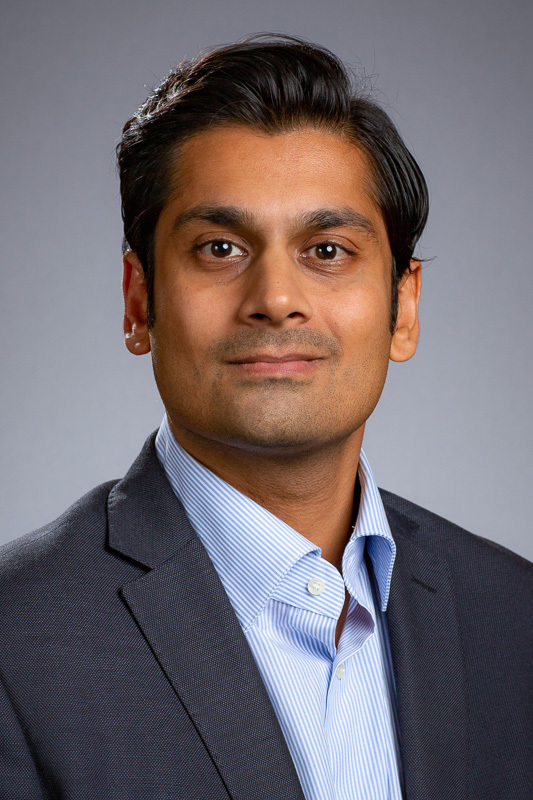 As Chief Economist for the Canadian Chamber of Commerce, Trevin Sahabandu Stratton explores new ways to help business and industry sectors thrive in the digital economy. He previously served as a member of the Board of Directors for the Vesta Recovery Program for Women, an Ottawa, Ontario-based not-for-profit residential treatment centre for women seeking substance abuse treatment and recovery. Trevin is an international economic and education expert who served as the National Lead of Economic Development at BDO Canada LLP from 2015 to 2018. From 2013 to 2015 he was the Chair of International Studies Dubai at the American University in Dubai. Trevin is the former Program Director of the Graduate Institute of International and Development Studies in Geneva, Switzerland. He has significant experience establishing smart cities, including the first Impact Hub in Dubai, and an economic development Indigenous partnership between Lockheed Martin and all levels of government in New Brunswick. He aims to help the university expand its role as an economic accelerator in Durham Region. Trevin was named an International Scholar and Research Fellow with the Jackson Institute for Global Affairs at Yale University in 2011. In 2012, he was appointed an EC Harwood Fellow with the American Institute for Economic Research in Great Barrington, Massachusetts. Trevin earned a PhD in International Economics from the Graduate Institute of International and Development Studies at the University of Geneva, Switzerland, and completed a Master of Science in the Theory and History of International Business at the London School of Economics and Political Science. He holds a Bachelor of Public Affairs and Policy Management in International Studies from Carleton University in Ottawa, Ontario, and a Certificate in Economic Development from the Economic Developers Association of Canada at the University of Waterloo.